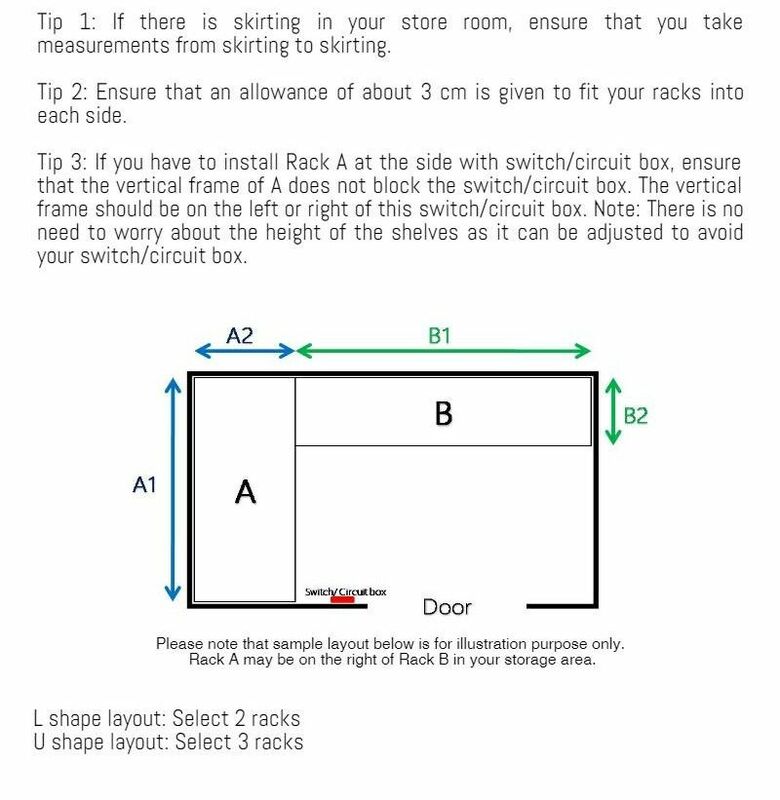 To make L Shape with center pole, select 2 racks. 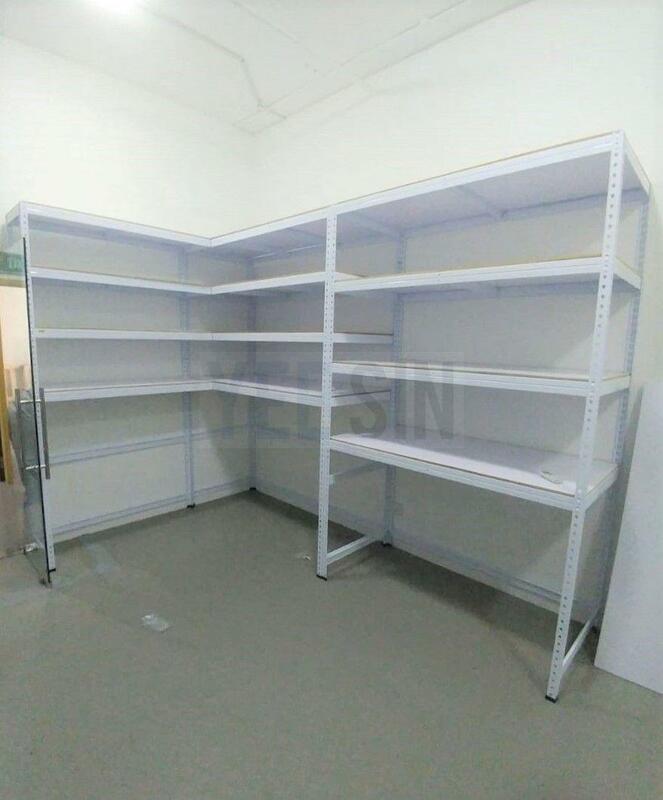 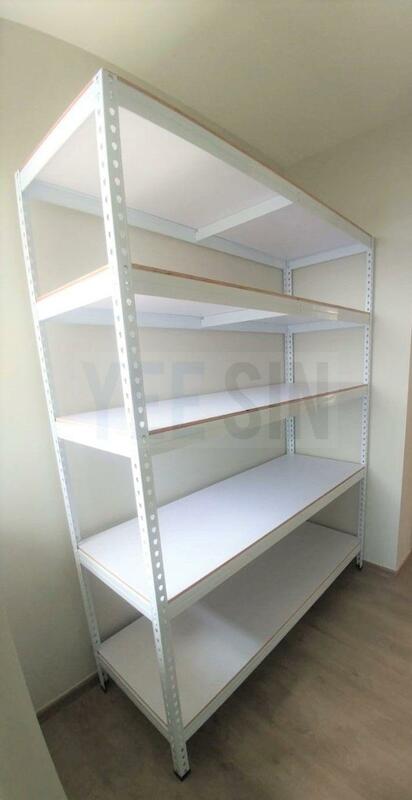 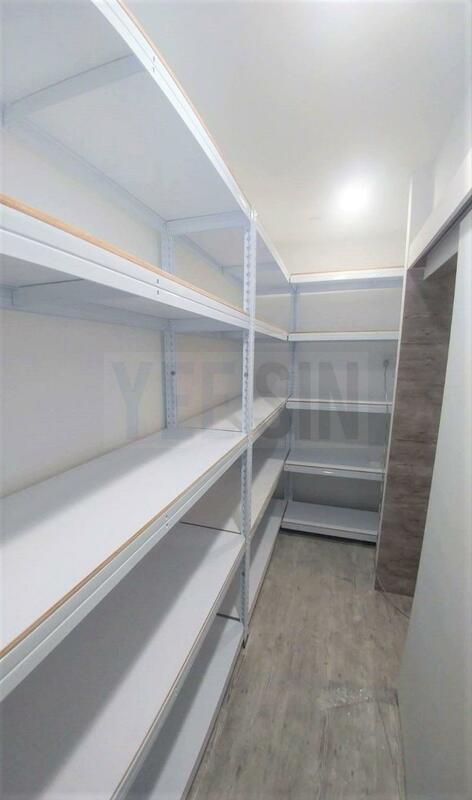 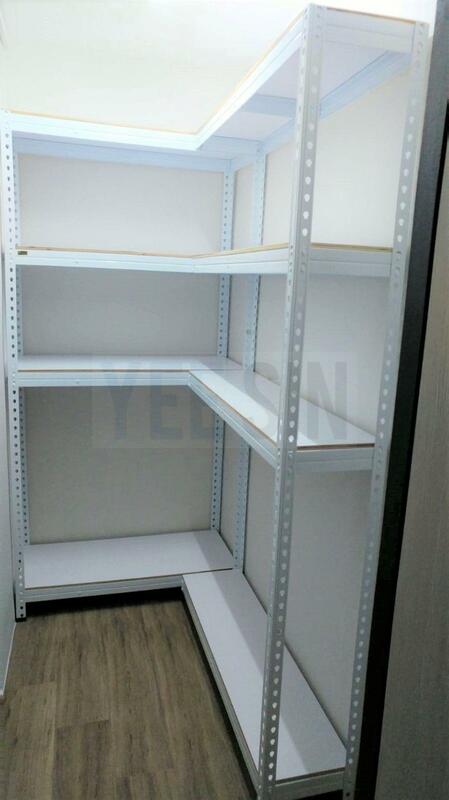 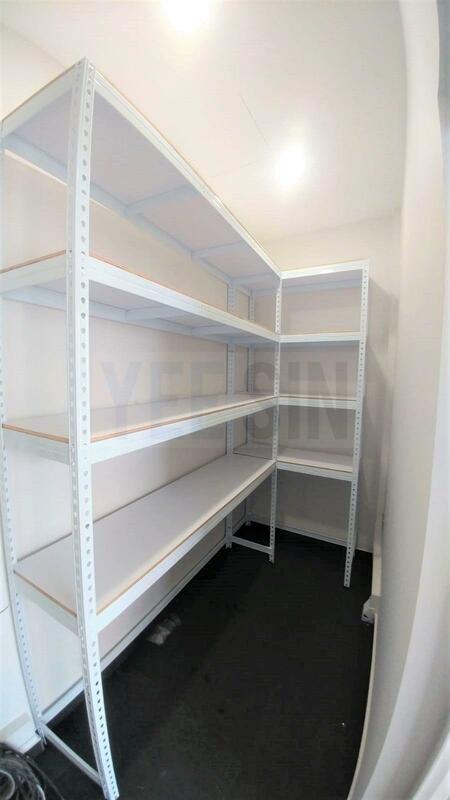 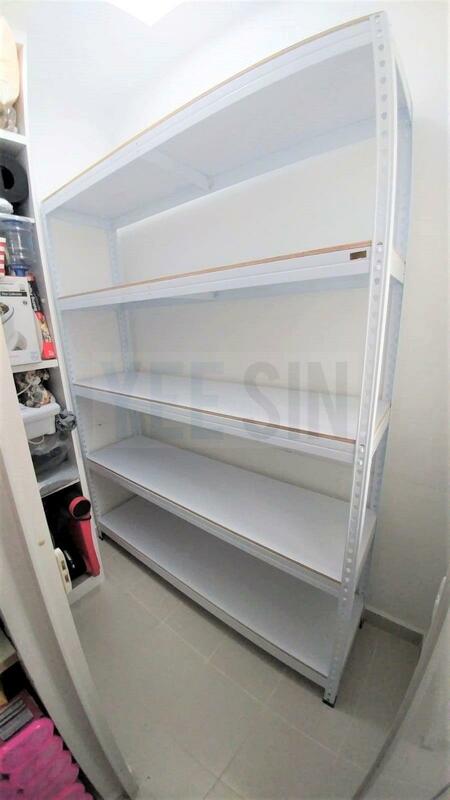 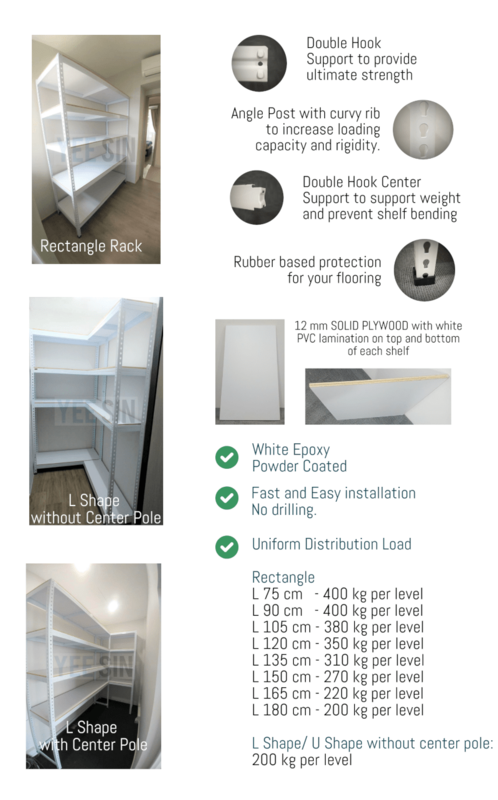 ​To make U Shape with center pole, select 3 racks. 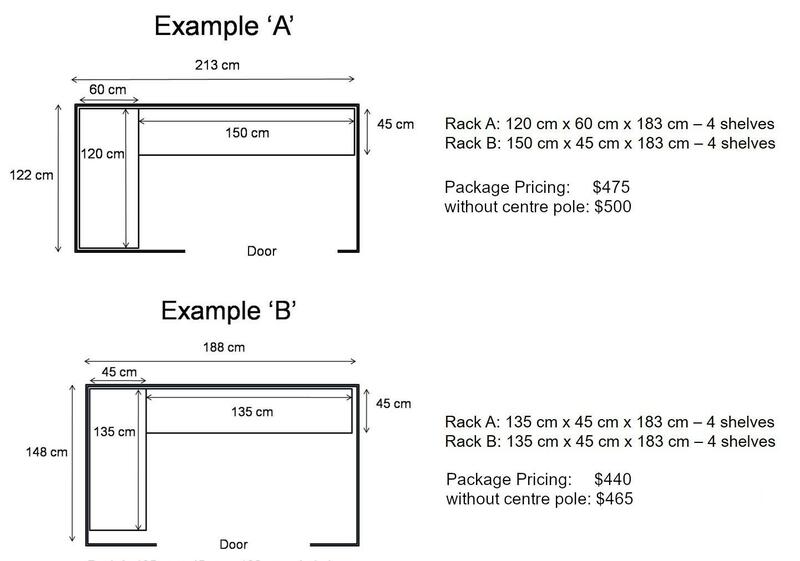 Additional charge for reinforcement (if any).